Your frozen fish with the best quality ever. 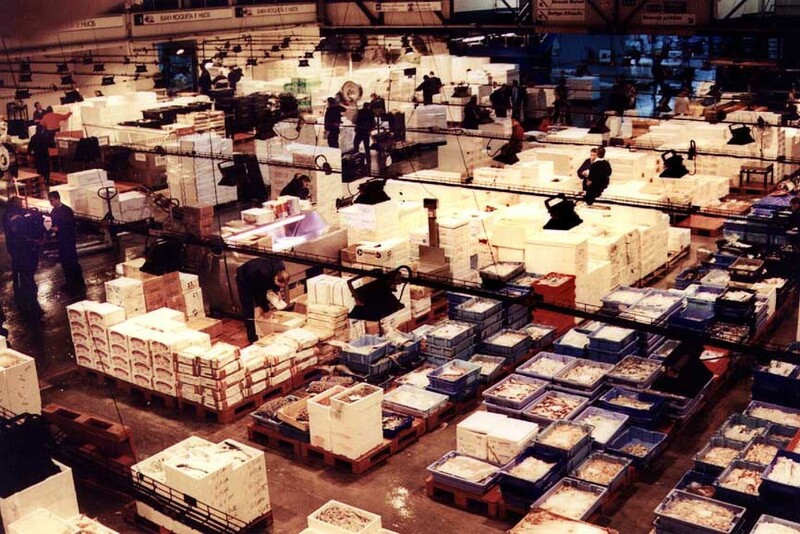 Miguel Médicis S.A. is one of the leading companies of frozen fish in Spain. During the last 50 years we have been controlling the source of the most important fishing grounds in the world. Places where we obtain the best quality products, such as Morocco. 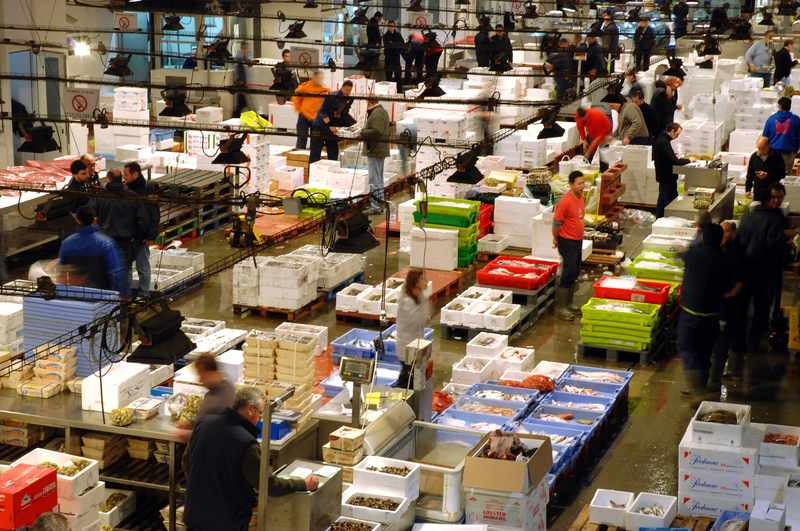 Our cephalopods are fished in refrigerated ships where the product is frozen in order to reach port in top conditions. 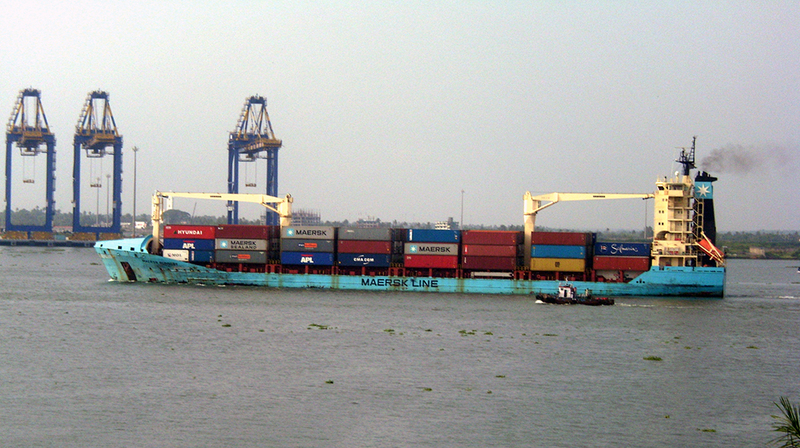 After that, the product is transported in refrigerated trucks and sea containers to our facilities. 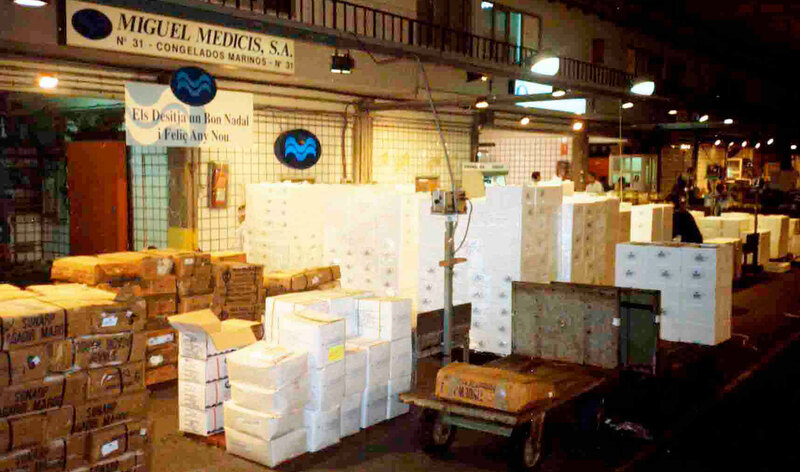 In these facilities we proceed to the storage and labeling into separated cold rooms in a rigorous manner, thus maintaining the cold chain in optimal conditions. 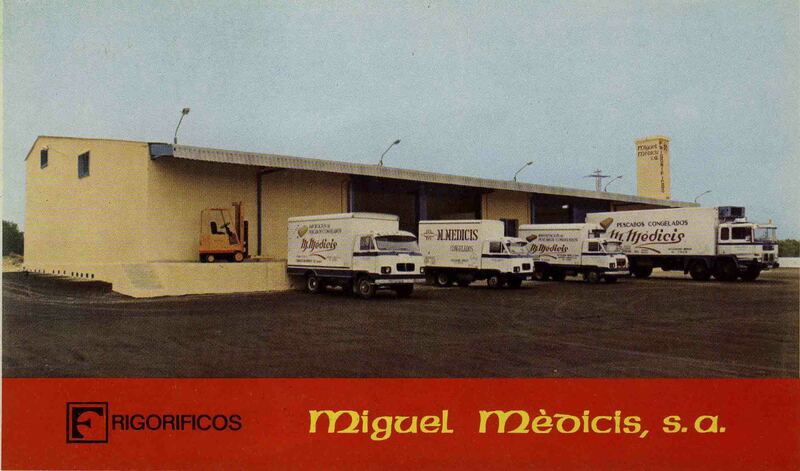 Miguel Medicis S.A. is a leading wholesaler which provides to renowned supermarkets in Spain. We export worldwide to countries such as: Japan, Italy, France, Greece, etc. Thus reaching the core of the International Fish Trade. We import from countries like Morocco and India. The company is located in major wholesale markets in Spain, such as Mercabarna, in which we actively trade selling our frozen and semi-preserved products since 1990. 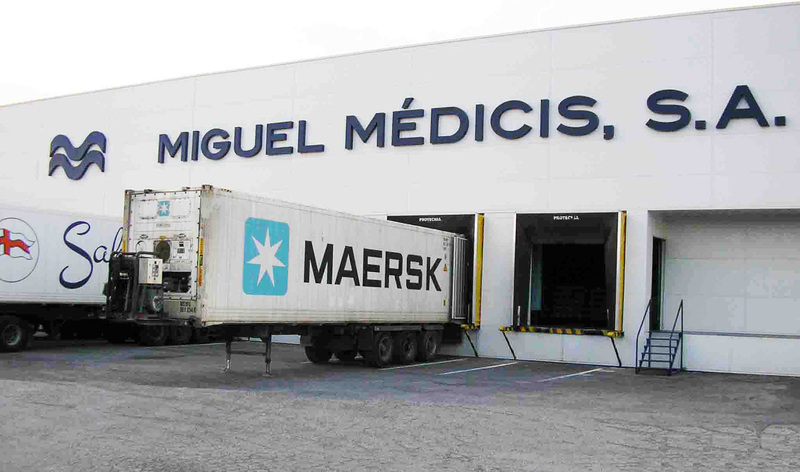 Miguel Medicis S.A. supplies the largest supermarkets in Spain. In our “Processing Room” we transform the product; we strictly follow thorough quality controls, certifications, audits and inspections to provide the best quality to our customers.